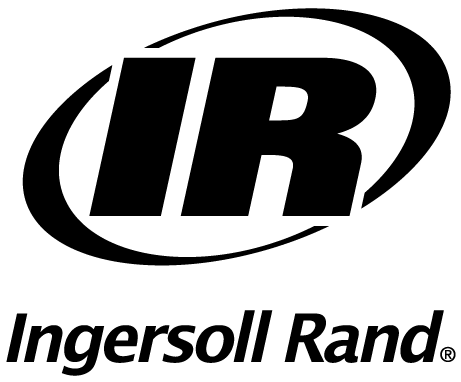 Ingersoll Rand Limited Warranty: Ingersoll-Rand Company (“IR”) warrants to the original user its power tool sockets (“Socket”) for its useful life against deficiencies in material and workmanship. This limited lifetime warranty does not cover products that are improperly used, abused, altered or repaired. Deficient products will be replaced. If any Socket proves defective within its useful life it should be returned to the original place of purchase if applicable, or any Authorized Tools Service Distributor, transportation prepaid. This warranty does not apply to Sockets which IR has determined to have been misused or abused, improperly maintained by the user, or where the malfunction or defect can be attributed to the use of non-genuine Ingersoll Rand repair parts. IR’s maximum liability is limited to the purchase price of the Socket and in no event shall IR be liable for any consequential, indirect incidental or special damages of any nature arising from the sale or use of the Socket whether in contract, tort or otherwise.